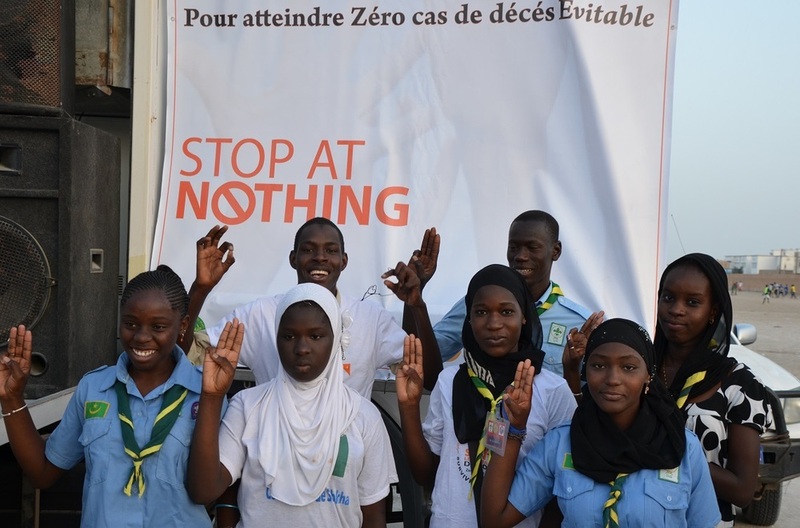 The National Hearing in Mauritania took place in May 2015 as part of the World Vision Week of Action on neonatal mortality and preventable maternal. The week of action was officially launched by the Minister of Health of the Republic of Mauritania. Participants at the hearing discussed priority areas needed to accelerate reproductive, maternal, newborn and child health. • A coordination committee for all actors operating in on maternal and child health issues including communications, led by the Ministry of Health. A meeting to elaborate an action plan to monitor the government’s engagement is scheduled in June. A caravan with religious leaders and parliamentarians which aims to break taboos on Islam and health is scheduled for September.